She's doing such a great job. 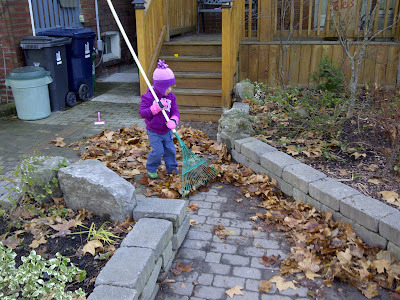 @Steve n Vickie, Daddy might have helped a little... :) I see great yard work in her future. @Joeann, Thank you! :) She had a great time "helping" too!